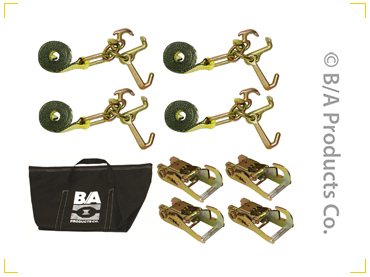 2" Wide Handle Ratchet with Chain - Towing - BA Products Co.
2″ Wide Handle Ratchet with Chain. Available in Wide Handle Style or Gradual Release Rubber Handle Style. 38-100R-H – Chain with U Bracket and Pins also available separately Warning: Never exceed working load limit Ratchets and fittings meet or exceed OEM specifications & offer a patented double locking mechanism. 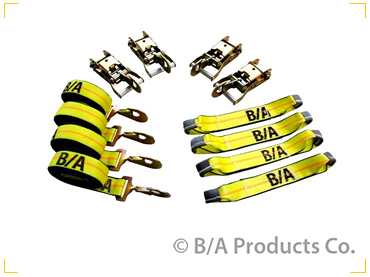 FOR ADDED SAFETY: Ratchets feature Working Load Limit information imprinted on the side.